In an aquatic physiotherapy (or hydrotherapy) class your physiotherapist will guide you through group and individually tailored water-based exercises. Aquatic physiotherapy classes are ideal for those who are going through injury rehabilitation or those with long standing chronic injuries. You will perform gentle exercises in water with buoyancy devices as needed. Every six weeks your physio will assess your progress to ensure you’re getting the most out of your program. Aquatic physiotherapy classes are 30 minutes in length and are held by selected Back In Motion practices at swimming facilities in close proximity to the practice. 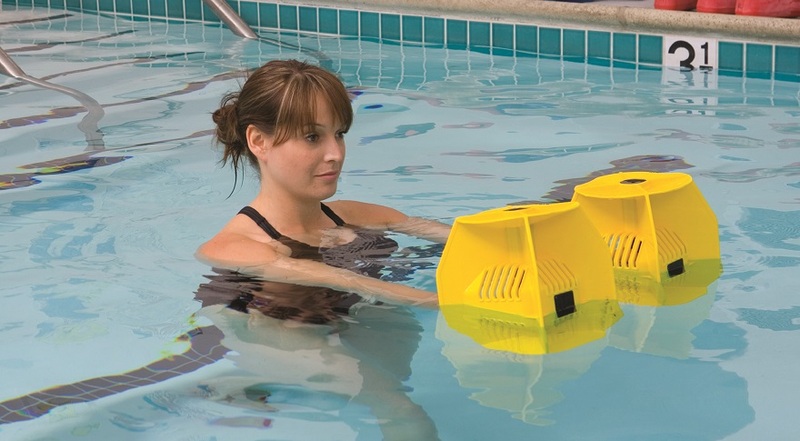 Find your local practice to book into an aquatic physiotherapy class.